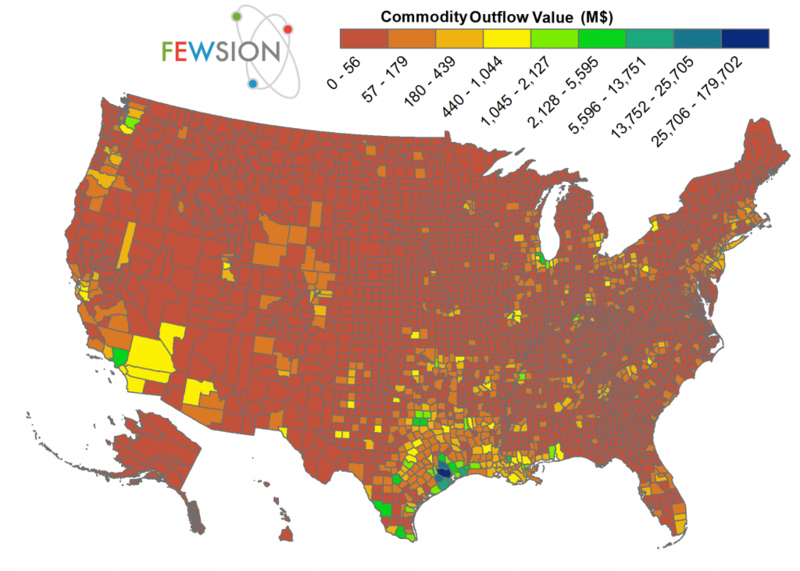 FEWSION™ is building the first complete empirical description of the U.S. food, energy, and water system (the FEW Nexus) so that every citizen and policymaker in the U.S. can see where their food, energy, and water come from. FEW-View™ is the online educational tool that helps U.S. residents and community leaders visualize their supply chains, with an emphasis on food, energy, and water. Produced and Directed by Anna Day and Alex Cornell du Houx. Cinematography by Alex Cornell du Houx, Scott Hamann, Shannon Hunter Thibodeau and Maleah Rodney. 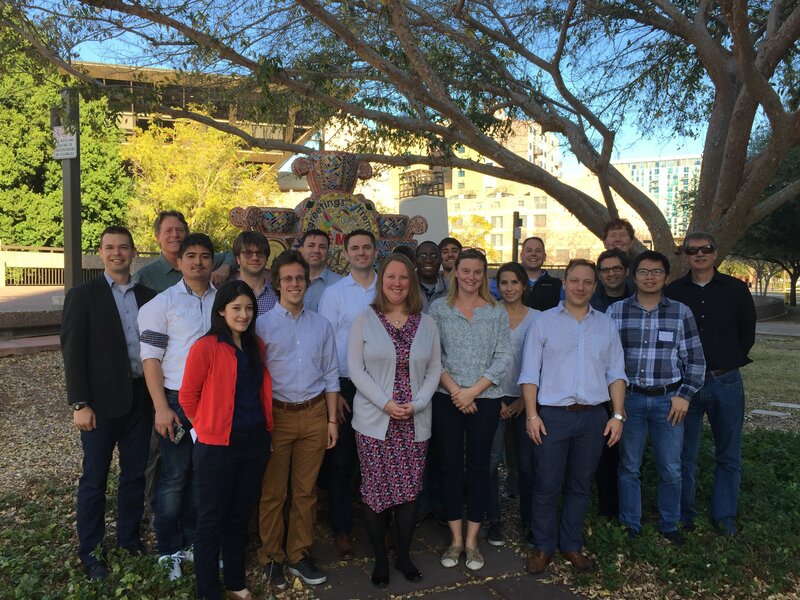 View more details about the Winter Cyberseminar Series.